Foreign language editions are fun. Although it's weird to think that I wrote this book, yet I can't read a word of it, it's exciting to think that people on the other side of the globe can read my stories. This Polish edition of BLAME IT ON LOVE may not have the ugliest cover ever to grace a paperback, but I'll bet it's close. Icky color scheme, sullen, pouty-faced teens...what more could anyone ask? The title (at the bottom) translates as "ALL FOR LOVE." The text at the top is apparently a tagline for the series, since it also appears on the Polish edition of DON'T BET ON LOVE (see below). This tagline reads, "Not for Mom, not for Dad, but for teens everywhere." The color scheme is a little better, but the cover of this Polish edition of DON'T BET ON LOVE still looks a little strange by American standards. The title here translates as DON'T PLAY WITH LOVE, so they pretty much kept the same title. 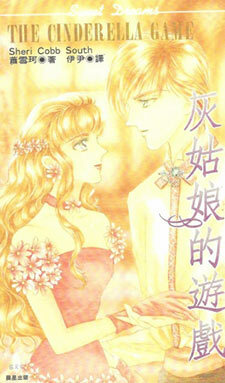 Chinese edition of THE CINDERELLA GAME. 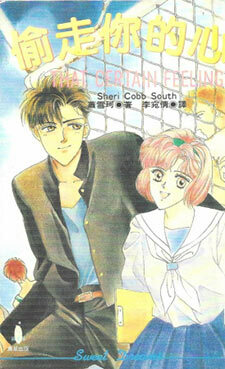 Chinese edition of THAT CERTAIN FEELING. The first of the John Pickett mysteries was released in German, with more titles to follow. 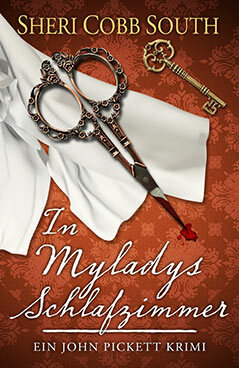 The title translates as "In Milady's Bedroom." It means exactly the same thing (apparently the German word for "chamber" suggests the servants' quarters) so why does "bedroom" make the book sound so much sexier? 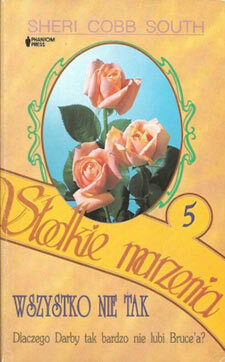 Polish edition of WRONG-WAY ROMANCE. A foreign-language professor at the University of South Alabama translated the cover for me, and it turns out that the title (Wszystko Nie Tak) means something like EVERYTHING IS NOT THE WAY IT SEEMS. Boy, those Poles know how to cram a lot of meaning into three little words! The question just below the title asks, "Why does Darby dislike Bruce so much?" 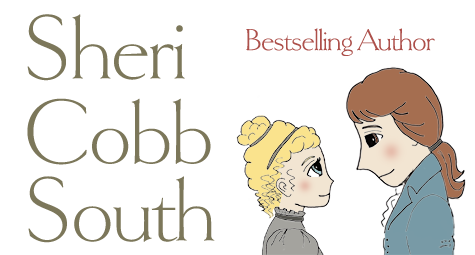 This book is number 5 in the series, which is still called Sweet Dreams, just as it was in English. 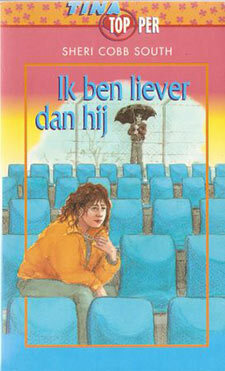 Dutch edition of DON'T BET ON LOVE. It's always interesting (and eye-opening!) to see what they change the titles to. Some of them give new meaning to the phrase "lost in translation." In this case, the title translates as "HE IS FUN." 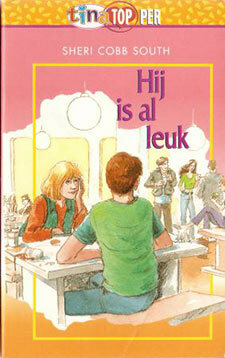 Dutch edition of BLAME IT ON LOVE. This one is called "I AM BETTER THAN HE." French edition of BLAME IT ON LOVE, and the only one of the foreign editions that I can actually read! The title is THE BOY OF MY DREAMS (and I didn't even have any help from Google Translate!) While I can't read every word of it, I did retain enough of my college French to spot read and tell where I am in the story. And enough to think to myself "I NEVER wrote it that way!"